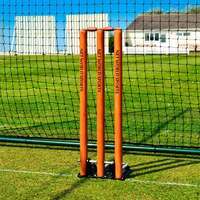 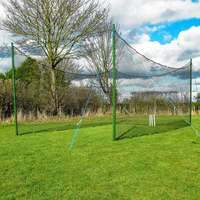 The perfect setup for your cricket club, netting can be drawn back to allow easy mowing without obstruction. 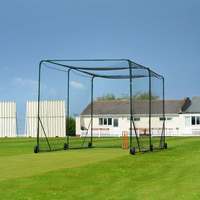 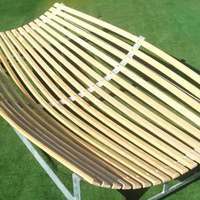 Available with a different number of bays and two pole height options. 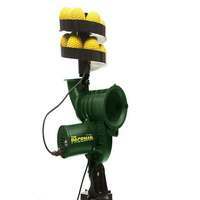 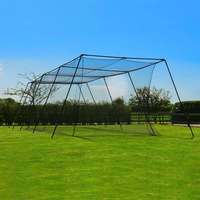 This is the perfect cricket system for those who wish to draw their netting back, to allow grass cutting. 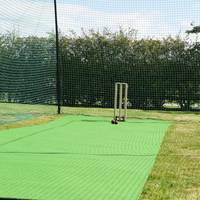 This cricket cage setup is the groundsman’s best friend, no more catching the mower in your expensive nets. 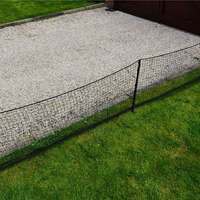 Manufactured from durable thick galvanised steel, the cage is built to last. 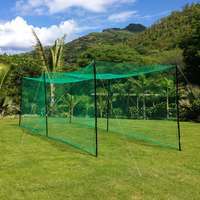 The professional cricket cage will be with you from the first over to the last. 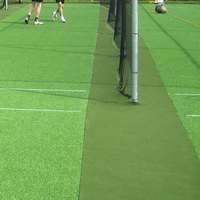 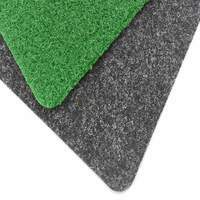 Choose the bay quantity suitable for your club, from 1 bay to 6. 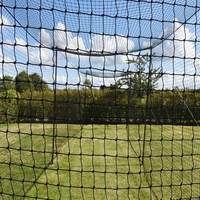 The safety afforded to your team by this cage is unparralleled. 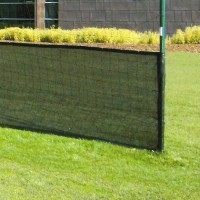 Powder-coated in a sleek and professional green, the premium system is as aesthetically pleasing as it is high quality. 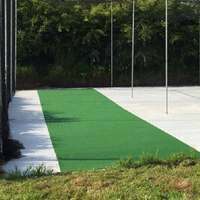 Choose the cricket bays suitable for your club and get your team practicing in perfect safety. 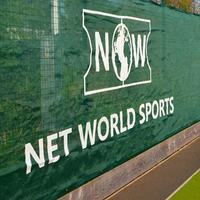 Up your game with the help of Net World Sports. 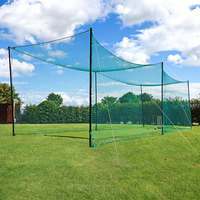 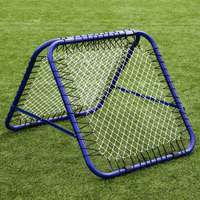 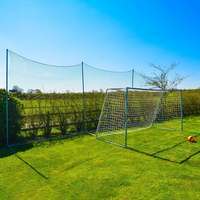 Made from only the best quality netting and galvanised steel for ultimate durability this setup will last year after year.